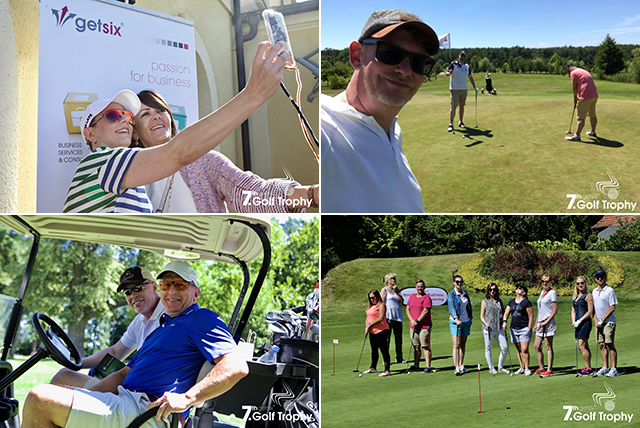 ‘Gustaw’ and the getsix® Partners as way of thank you and your continued support, and friendship, would like to invite you to attend our ‘8th Annual Golf Trophy’ on Saturday 29th June, 2019 at Gradi Golf Club & Spa. Now that you know the date, please do not delay, why not check your diaries and confirm your attendance to avoid disappointment. Along with having our golf competition and academy, we would also like to encourage any ‘non-golfers’ to attend, where we will also make you feel very welcome. With having an excellent location in Pałac Brzeżno (Gradi Golf Club & Spa), Poland, along with excellent facilities, which you could utilise privately from Friday 28th June to Sunday 30th June, 2019 if you so require, enabling you to create a nice weekend break. Click here for more information. You can of course provisionally pre-book your attendance using our arranged 20% discount for our guests, this is very welcome and helpful! 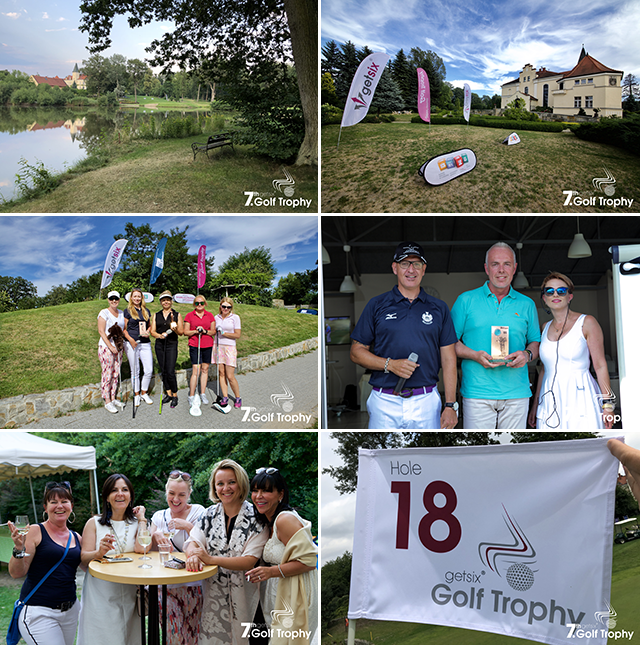 Please only email anthony.kerr@getsix.pl who will take care of your golfing and accommodation requirements, to avoid any confusion of arrangements. If you would like to view last year’s 7th Golf Trophy click here. See you later in the year, we will try again to provide the usual Wrocław sunshine.